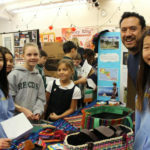 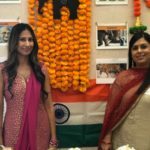 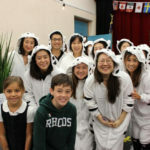 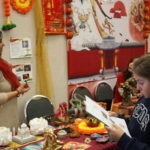 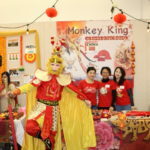 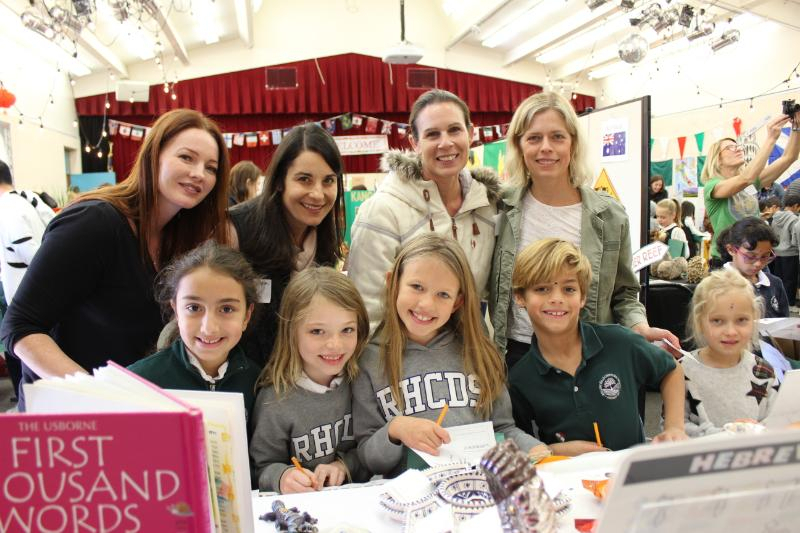 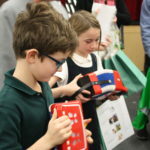 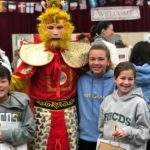 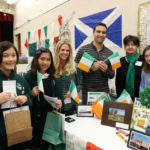 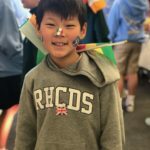 Home Uncategorized Multicultural Day at RHCDS! 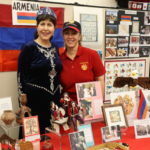 We had 16 countries represented from Asia, Middle East, Africa, Europe, Central- and South America. 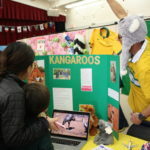 Each year there is a special topic, and this year the focus was on Native Animals and Mascots. 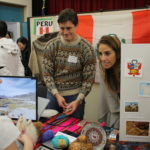 The students toured our global village, getting their passports stamped at each country, and participated in a scavenger hunt designed to enhance the learning. 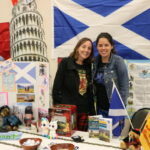 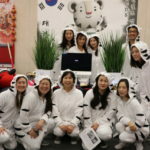 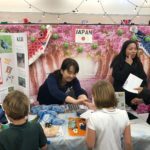 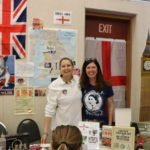 Parent volunteers, all of whom have a relationship with the country they represented, poured tremendous effort into bringing their cultures (and this year, creatures!) 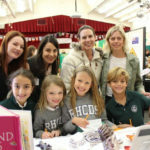 to life.